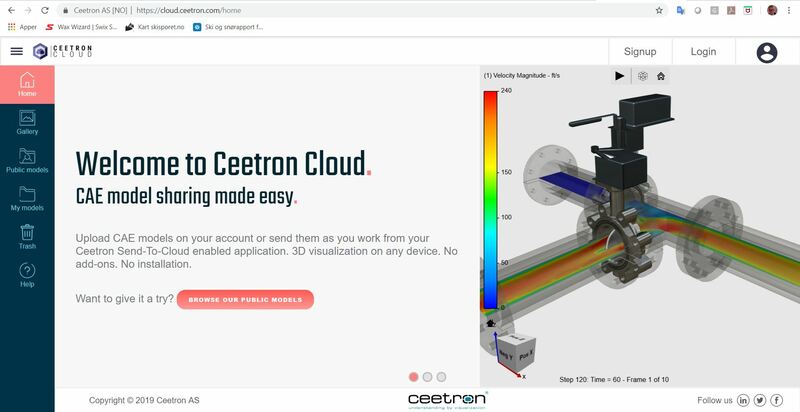 (04.02.2019) Ceetron released today Ceetron Cloud Components 2.8.0. 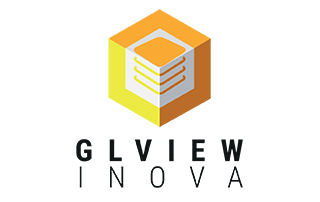 The release contains a number of fixes and improvements, including: optimization of streaming and server processing; custom color scheme for scalar result mapping; support for eroded/deleted elements (LS-DYNA/ABAQUS); capturing of mouse movements in canvas viewer; and setting of color of cutting planes. 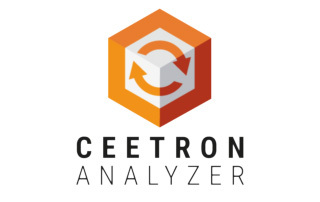 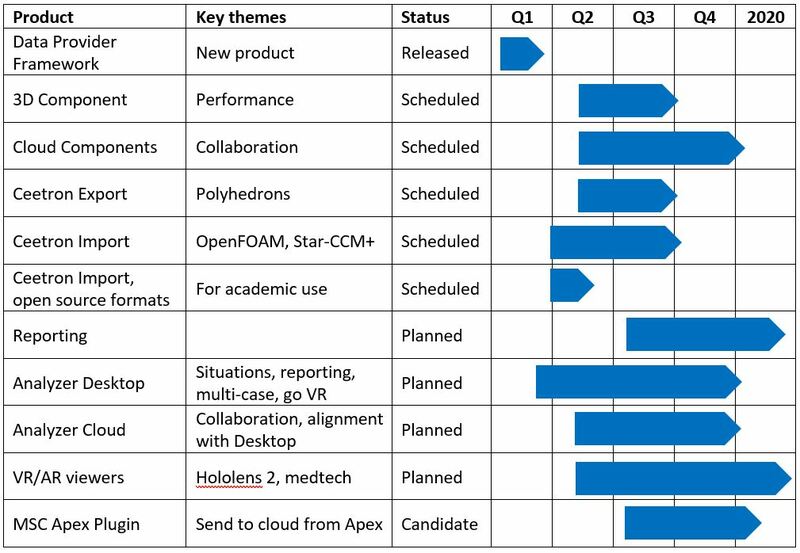 For details see release notes at https://ceetron.com/3d-visualization-documentation/.